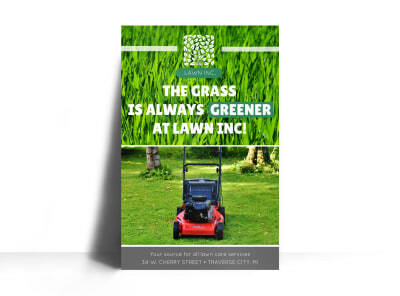 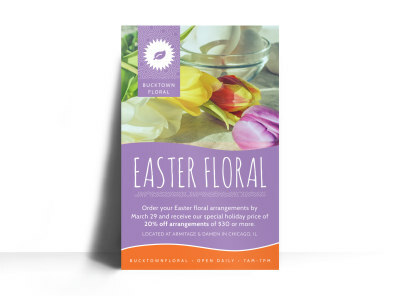 Create stunning lawn & garden posters using our online editor and beautiful, professionally designed templates. 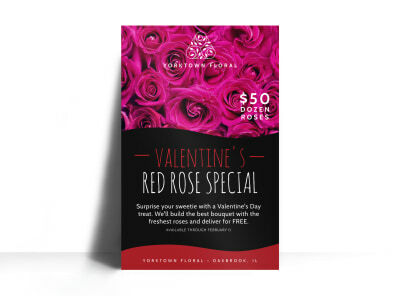 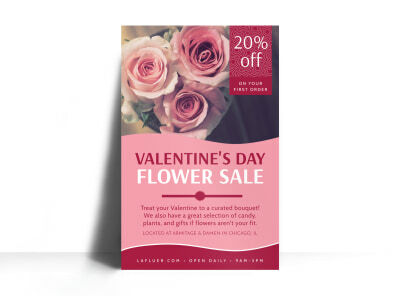 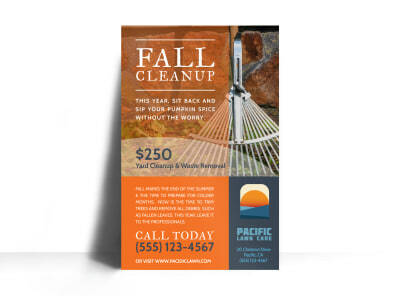 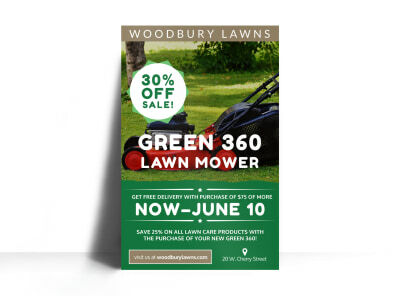 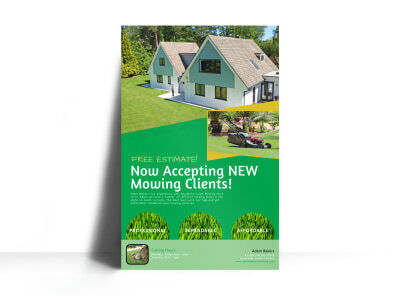 With a click of your mouse and a few keyboard strokes, you can add photos, insert text, and choose from a variety of fonts, colors, and other elements to make your posters their most memorable and eye-catching, whether you're promoting your landscaping service, greenhouse, or other business. 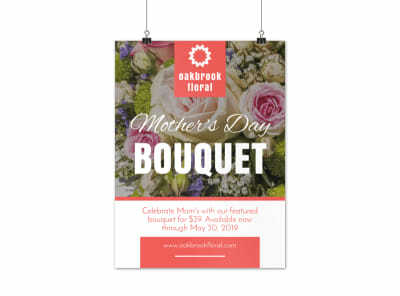 Print your posters from where you are or trust our team to print them for you!